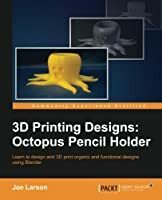 There is a comprehensive coverage of projects such as a 3D print-ready octopus pencil holder, which will teach you how to add basic geometric shapes, and use techniques such as extruding and subdividing to transform these shapes into complex meshes. 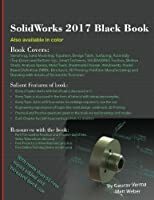 Furthermore, you'll learn to use various techniques to derive measurements for an object, model these objects using Blender, organize the parts into layers, and later combine them to create the desired object with the help of a 3D printable SD card holder ring design project. 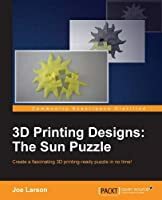 The final project will help you master the techniques of designing simple to complex puzzles models for 3D printing. Through the course of the book, we'll explore various robust sculpting methods supported by Blender to create objects. You'll move, rotate, and scale the object, and manipulate the view. You'll edit objects with actions such as bends or curves, similar to drawing or building up a clay structure of different shapes and sizes. 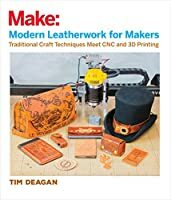 By the end of the book, you will have gained thorough practical hands-on experience to be able to create a real-world 3D printable object of your choice. 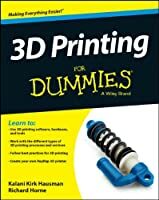 This is a hands-on guide to the world of 3D printing. 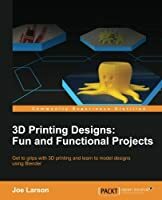 With the help of simple to complex projects, you'll learn various techniques to design 3D printable objects using Blender.